In this March 6, 2018, photo a line of mostly students wait to vote at a Texas primary election polling site on the University of Texas campus in Austin. Election officials in Texas' largest county say they have already cleared about 18,000 voters in the Houston area who the state had wrongly flagged as potential noncitizens. Harris County special assistant attorney Douglas Ray said Wednesday he expects to find more mistakes as the state backpedals on claims that tens of thousands of illegal ballots had potentially been cast since 1996. Texas Secretary of State David Whitley said last week that roughly 95,000 voters matched records of noncitizens who had obtained state IDs. Republicans seized on the announcement to renew claims of widespread voter fraud. But the numbers began unraveling Tuesday. That's when local officials say Whitley's office revealed to them the list was flawed. Democratic lawmakers say they'll investigate. Whitley has not publicly acknowledged any error. Election officials across counties in North Texas are in something of a holding pattern when it comes to checking for suspected non-U.S. citizens on their voter rolls. A Latino civil rights organization filed a lawsuit in federal court today against Texas' effort to identify noncitizens who are registered to vote. 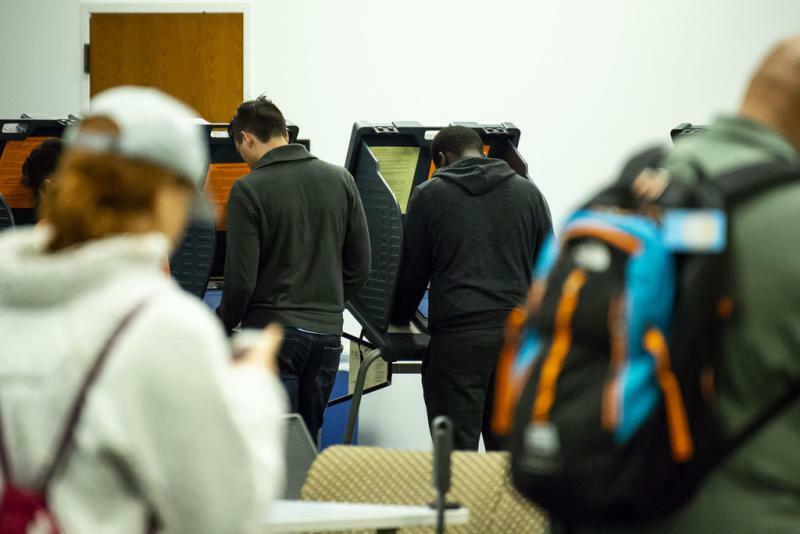 The lawsuit brought by the the League of United Latin American Citizens (LULAC) argues state officials violated the Voting Rights Act when they advised local registrars to remove alleged noncitizens from their voter rolls. After flagging tens of thousands of registered voters for citizenship reviews, the Texas secretary of state’s office is now telling counties that some of those voters don’t belong on the lists they sent out. The Texas secretary of state's office announced Friday it would send local election officials a list of 95,000 registered voters who the state says counties should consider checking to see whether they are U.S. citizens and, therefore, legally eligible to vote.